The range of gemstones found throughout the world is incredible, although many stones are limited to certain countries or continents. 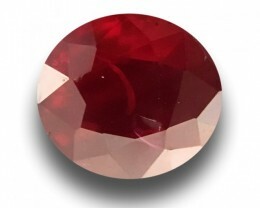 New gemstone deposits are still being found offering new sources for some of the most well-known stones and new varieties of less common gems. 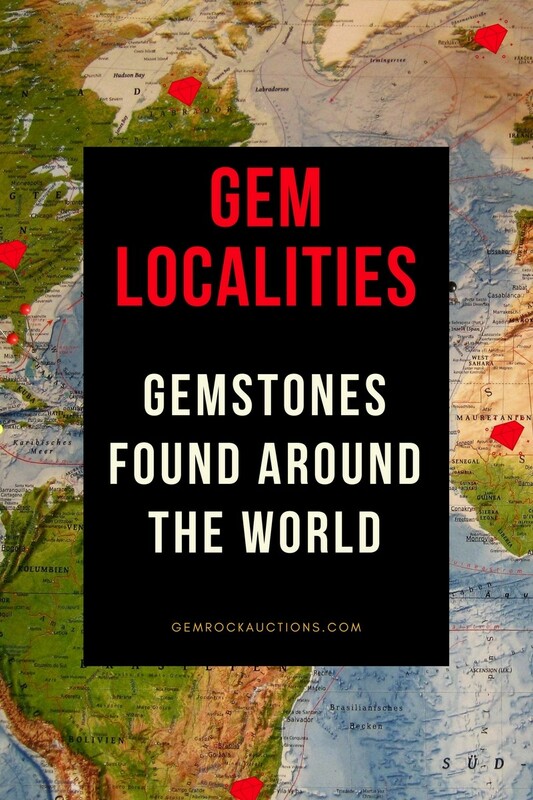 Our guide to gemstones around the world can help you find the best source for precious stones and unique gems from new sources. 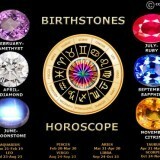 Search gemstones by continent and also learn which gems are from each country. 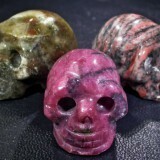 South America is a rich source of gemstones. The continent produces a variety of world-class specimens with Brazil the most prolific producer of beautiful stones in the area. 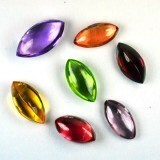 Other countries producing quality gemstones include Argentina, Chile, Colombia, Guyana, Perú, and Venezuela. There are many types of gems deposited across the continent including Citrine, Emerald, Lapis Lazuli, Aquamarine, Topaz, Amethyst and more. Without Russia, Europe is one of the less prolific producers of gemstones. Russia is world-renowned for its exquisite Diamonds and Garnets and is actually the source of a large share of the world’s Diamonds every year. 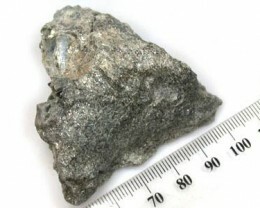 Other countries such as the United Kingdom, Spain, Finland, and Norway contribute unique forms of gemstones such as Blue John Fluorite, Spectrolite and Labradorite. Poland continues to be the premier source for high-quality amber across the globe. 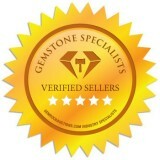 Asia offers an incredible variety of gemstones from commercial and amateur mining operations. 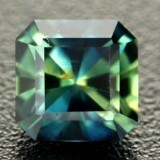 The continent boasts many of the best quality gemstones in the world. 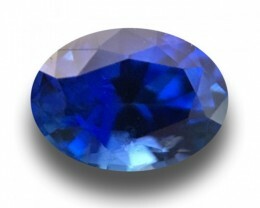 In particular Afghanistan is known for amazing Lapis Lazuli specimens, Myanmar (Burma) produces the highest quality, most desirable Rubies, and Nepal claims some of the best Garnets ever found. On the whole Asian countries are prolific gem producers with Jade, Garnet, Sapphire, Diamond, Spinel, Aquamarine and Amethyst all mined across Asia. 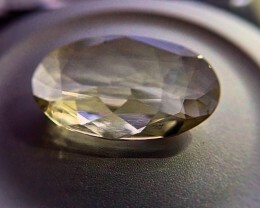 Africa has traditionally been known as a producer of Diamonds but their gem inventory continues to develop with new deposits of gemstones being found and mined. 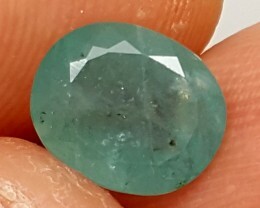 Madagascar, Mozambique and Tanzania provide a range of gemstones including Paraiba Tourmaline, Ruby, Apatite, Andalusite, Iolite, Citrine, Chrysoberyl, Aquamarine, Topaz, Garnet and Kyanite. 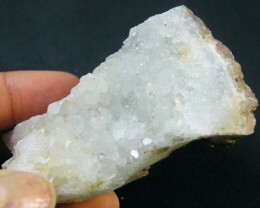 This new source of gemstones is creating access to new and interesting gem specimens. Australia may be best known for its Opals and Diamonds but it also produces exceptional Chrysoprase and Sapphire specimens. 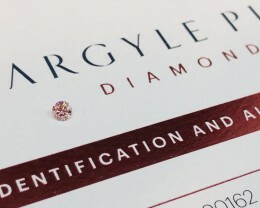 Australia is leading the way with pink and champagne colored Diamond finds, and is the only significant source of pink Diamonds in the world. In fact, Australia boasts the biggest and most prolific Diamond mine in the world. Extraordinarily high-quality Opals continue to be found on the continent, boasting an incredible range of colors and fire that makes them desirable throughout the world. 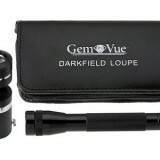 Australian blue Sapphires are growing in popularity as other sources across the world begin to dry up. You might be surprised to find out that North America is a source of a wide range of gemstones. 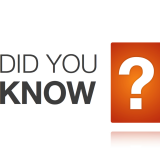 Many states have a long history of gemstone mining including California, Arizona, Nevada, and Oregon. Turquoise is one of the most commonly found gemstones in North America with mines throughout Arizona and Nevada producing a beautiful range of turquoise in many shades. 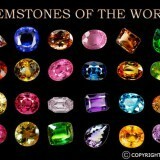 Other stones found in North America include Beryl, Coral, Ruby, Sapphire, Opal, Tourmaline and even Diamonds!